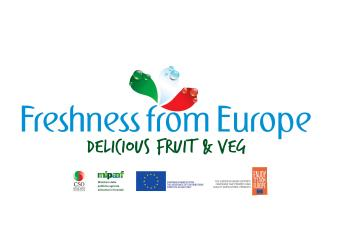 Under the European Freshness from Europe project, funded with a three-year budget of 5.3 million Euro, CSO Italy has taken part in the Fruit Logistica fair in Shanghai. A booth customized with the project’s keynote images, expert staff on hand and a top quality all-Italian product offering: aided by these solid foundations, results from participation at the event were excellent, with outstanding returns in terms of both number of visitors to the booth and the quality of the contacts made and relationships established. “For Italy,” explained CSO Italy President Paolo Bruni, “China is a market of huge potential, now gradually being confirmed, especially with kiwifruit, of which about 15,000 tons are now exported, with double-figure growth ever since the market was opened up. The next objective Italian fruit and vegetable growers have set themselves in China regards citrus, which will be offered on the Chinese market starting from the current season,” Mr Bruni concluded. 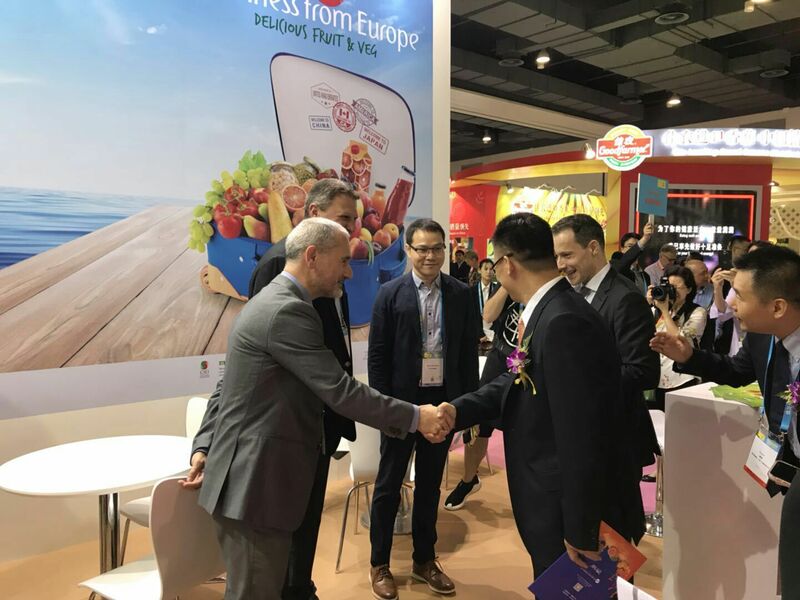 Participation in the Chinese stage of this specialist event raised the local profile of the Freshness from Europe project, scheduled to end in July 2018, amongst exhibitors and visitors from all over the world, with the presentation of outstanding products and leading-edge technologies. 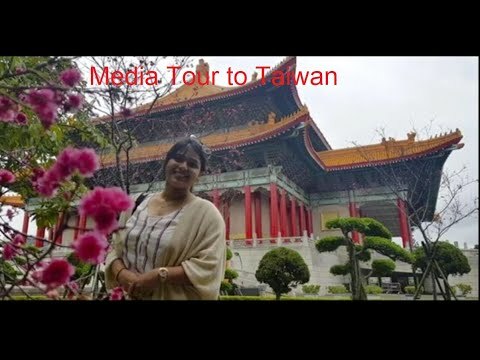 “This major event in China,” added the CSO President, “revealed that the Chinese fruit and vegetable sector is definitely interested not only in the products but also in the solutions the Italian supply chain has to offer: from us, the Chinese market is seeking high-grade fruit and vegetables that effectively meet the fast-growing demand from Chinese consumers.